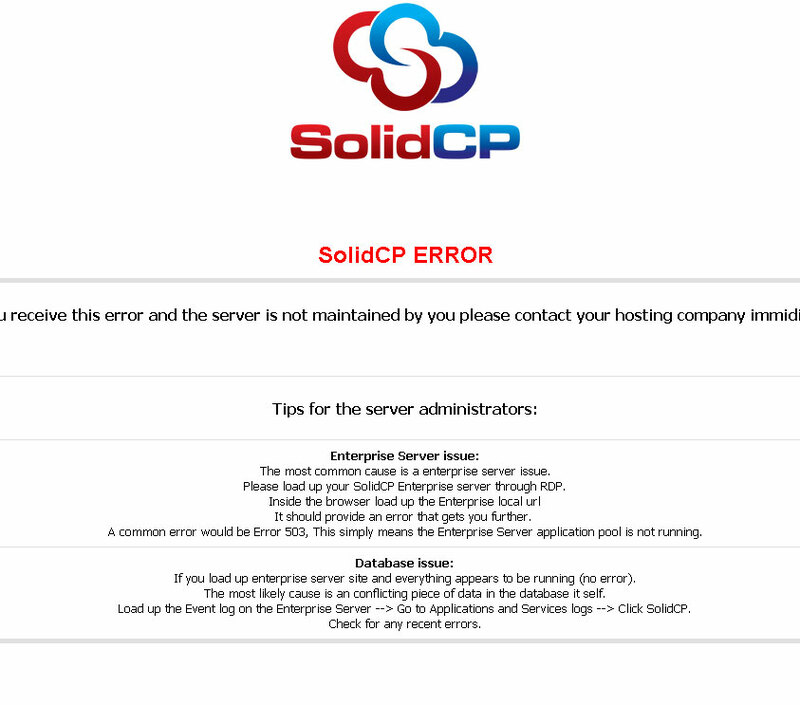 Dear, I have installed SoliCP, but the Configuration page is not available. How do I include MySQL? Configuration page is only available as Serveradmin or peer account. Marco, thanks for the reply. I’m having some problems configuring SolidCP. Can you give me a hand? I tried to install Web Engines, and it returned me that error. Do you know why? The expected version of the software is not found on your server. Web engines is kind of legacy from wsp days. It relays on Web Deploy and Helicon zoo (where helicon zoo is pretty outdated). I would use Web deploy (web pi) directly to install them and not use SolidCP for that. 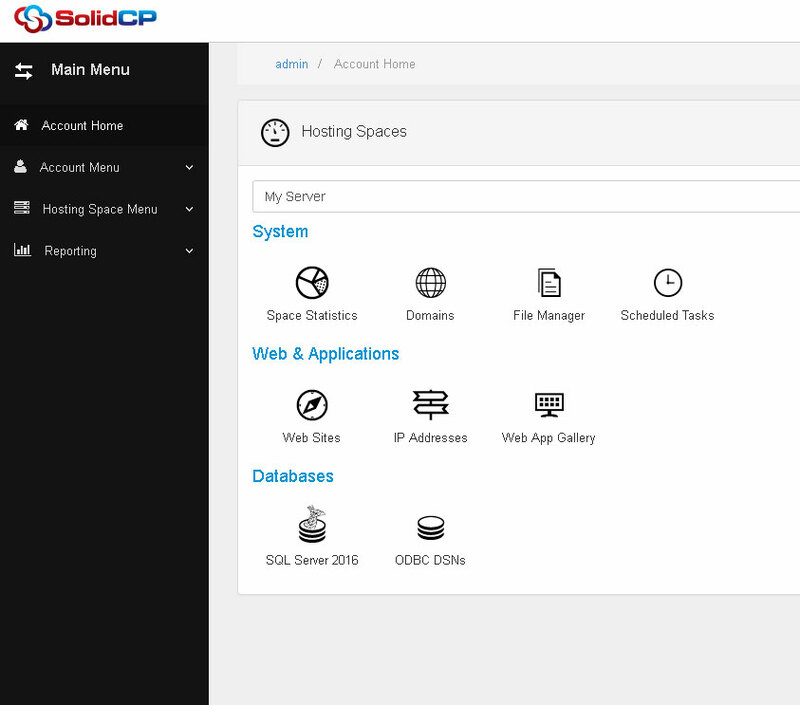 For all software in SolidCP they are expected to be installed/ configured on the server, SolidCP will not install or configure software for you. One of the things SolidCP is build for is basically to allow you to configure your software as you please and SolidCP just plugs into that to provide a gui to manage it all. How do I remove the Web Engine? If it errors out when you click on it: only way to remove is via db. However you can just leave it in the panel and simply not use it, it will not cause any conflicts.